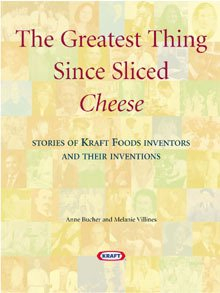 THE GREATEST THING SINCE SLICED CHEESE: Stories of Kraft Foods Inventors and Their Inventions, a 508-page history of Kraft R&D written for Kraft Foods. This was a multi-year project where I conducted over 200 interviews with inventors around the world — and wrote about scores of iconic brands . 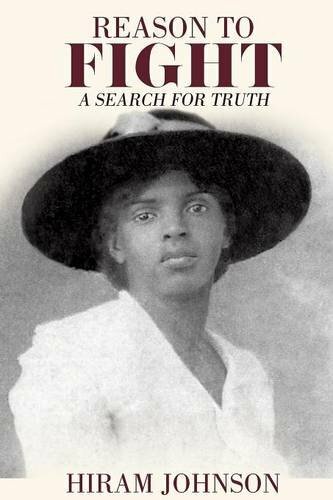 Reason to Fight: A Memoir of Race, Injustice, and the Search for Truth, 302-page family memoir written for Hiram Johnson, released by Xulon Press (January 2016). 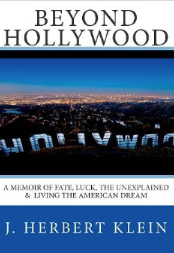 BEYOND HOLLYWOOD: A Memoir of Fate, Luck, the Unexplained & Living the American Dream, 296-page memoir written for J. Herbert Klein released by International FA Publishing (May 2011). I’ve also ghostwritten a variety of books for high-profile clients that, due to confidentiality agreements, I’m not at liberty to name. 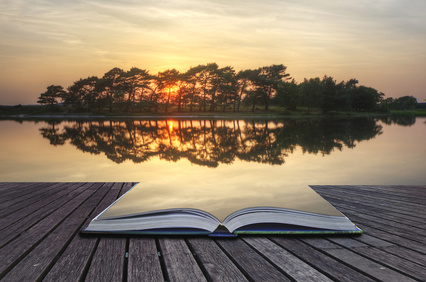 My work for hire includes novels, biographies, memoirs, self-help books, histories, and health & fitness guides — including books released by major publishing companies — as well as screenplays and television pitches. Many people have asked how the ghostwriting process works — so I’ve included an overview below. When I collaborate with an author, the process can take a variety of forms — from working with an existing manuscript to drafting the story from page one. PUBLICATION: The author’s story is now ready to make its debut! I can assist with query letters to agents and publishers — or direct the author to self-publishing options for paperback and ebook versions of the book. If you’d like to discuss your project, please send an email to melanievillinescontact at gmail dot com.